Parents of children with special need want more than a “one-size-fits-all" model of childcare. They require high quality, flexible care that is tailored to their child’s specific needs. 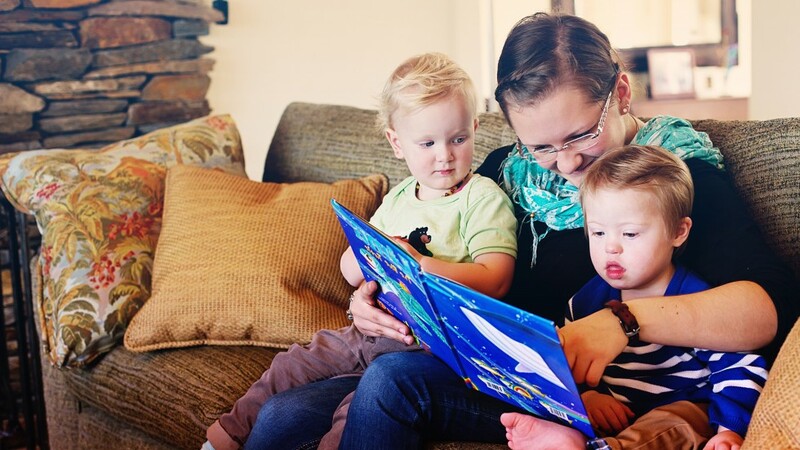 PROaupair’s Special Needs Childcare program specialises in matching Australian families with live-in childcare professionals who are trained and interested in caring for children with special needs. PROaupair’s childcare professionals have qualifications from their home country in Germany in paediatric nursing, occupational therapy, physical therapy, early childhood education, special needs education and more. They are equivalent to health and therapy assistants in Australia. They are trained to work with children with a variety of special needs including autism, ADD/ADHD, Down syndrome, diabetes, epilepsy and seizures, extreme/undiagnosed disabilities, and other mental and physical delays. Our childcare professionals are also adept at balancing the needs of all the children in the family – with or without special needs. For more information about our Special Needs Childcare program, click here.